This year's mix of vintage vixens and bohemian beauties made this the hottest festival of the summer. 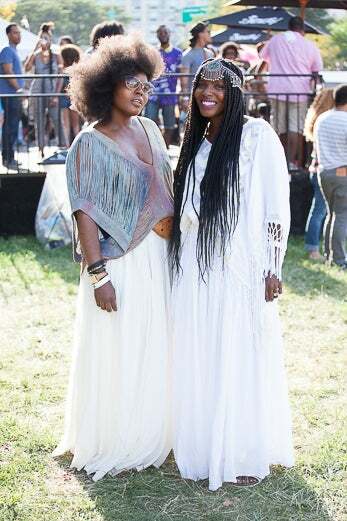 Coco and Breezy at the 2015 Afropunk Fest in Commodore Barry Park in Brooklyn. Fadjma Mohamad at the 2015 Afropunk Fest in Commodore Barry Park in Brooklyn. Taylor Garron at the 2015 Afropunk Fest in Commodore Barry Park in Brooklyn. 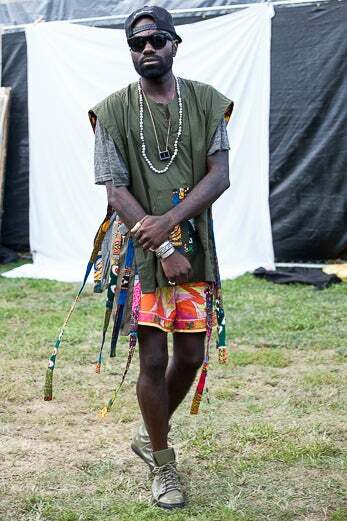 Aaries at the 2015 Afropunk Fest in Commodore Barry Park in Brooklyn. 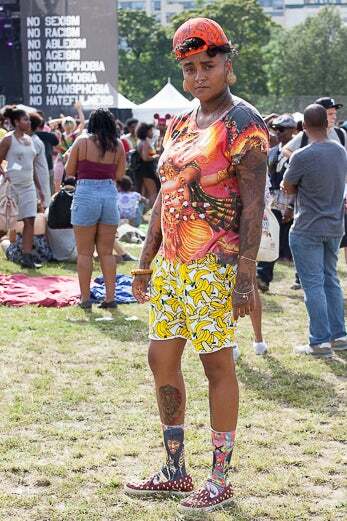 Kourtney Vanleuvan at the 2015 Afropunk Fest in Commodore Barry Park in Brooklyn. Akva Shabaka at the 2015 Afropunk Fest in Commodore Barry Park in Brooklyn. Al Malonga at the 2015 Afropunk Fest in Commodore Barry Park in Brooklyn. Yadi Mcadi at the 2015 Afropunk Fest in Commodore Barry Park in Brooklyn. 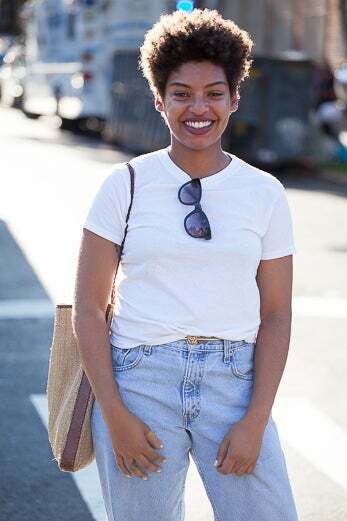 Alexandra Douby at the 2015 Afropunk Fest in Commodore Barry Park in Brooklyn. Rahmar Duffy at the 2015 Afropunk Fest in Commodore Barry Park in Brooklyn. 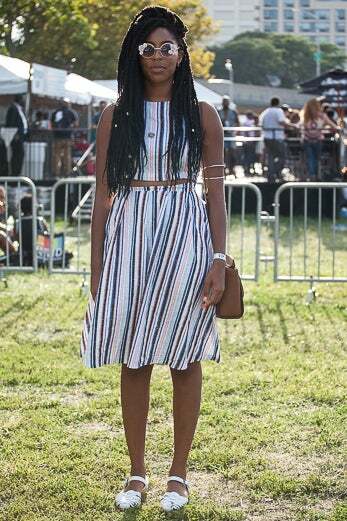 Victoria Adu at the 2015 Afropunk Fest in Commodore Barry Park in Brooklyn. 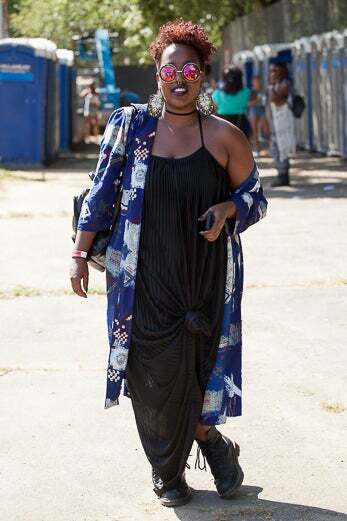 Amie at the 2015 Afropunk Fest in Commodore Barry Park in Brooklyn. Nasra Adem at the 2015 Afropunk Fest in Commodore Barry Park in Brooklyn. Indigo Monet at the 2015 Afropunk Fest in Commodore Barry Park in Brooklyn. Andrea Roberts at the 2015 Afropunk Fest in Commodore Barry Park in Brooklyn. 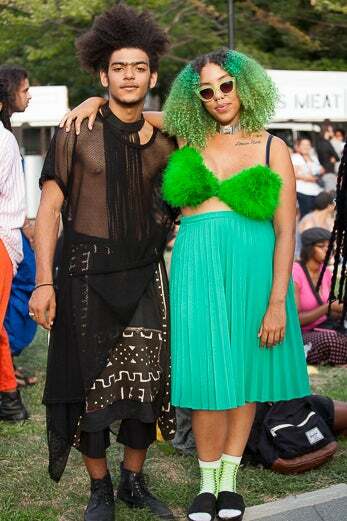 Ariam and Yodit Solomon at the 2015 Afropunk Fest in Commodore Barry Park in Brooklyn. 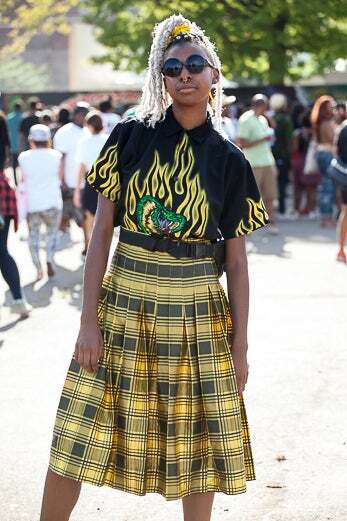 Kayla Semper at the 2015 Afropunk Fest in Commodore Barry Park in Brooklyn. Tatyana Mateo at the 2015 Afropunk Fest in Commodore Barry Park in Brooklyn. 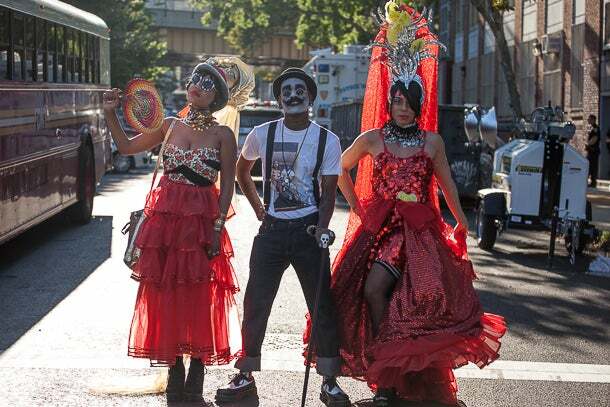 Ayanda, Malacka and Emnet at the 2015 Afropunk Fest in Commodore Barry Park in Brooklyn. 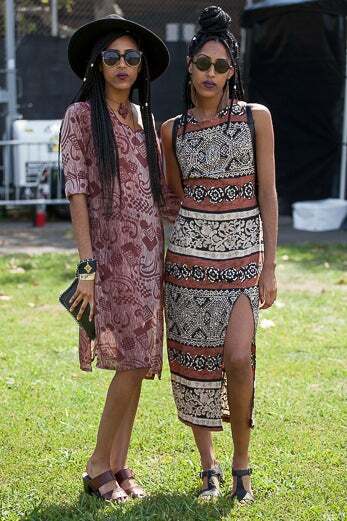 Brittany James and Monique Parker at the 2015 Afropunk Fest in Commodore Barry Park in Brooklyn. 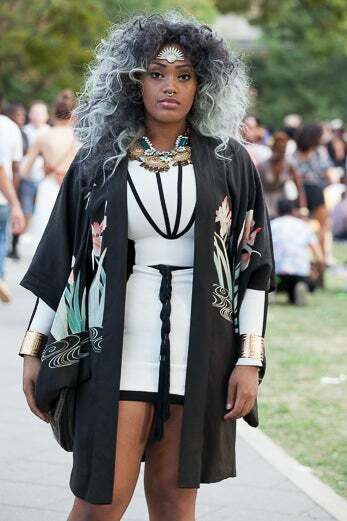 Jasmine Larmond at the 2015 Afropunk Fest in Commodore Barry Park in Brooklyn. Cat Miles at the 2015 Afropunk Fest in Commodore Barry Park in Brooklyn. 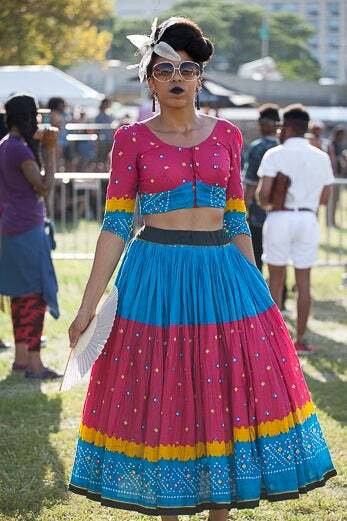 Bianca Haughton at the 2015 Afropunk Fest in Commodore Barry Park in Brooklyn. Chauncy Smith and Solomon Lang at the 2015 Afropunk Fest in Commodore Barry Park in Brooklyn. 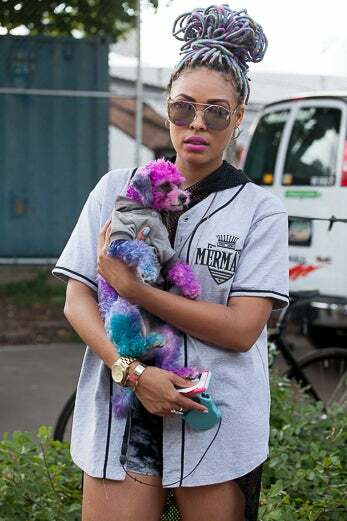 Chopp Stewart at the 2015 Afropunk Fest in Commodore Barry Park in Brooklyn. Chris Rodriguez at the 2015 Afropunk Fest in Commodore Barry Park in Brooklyn. 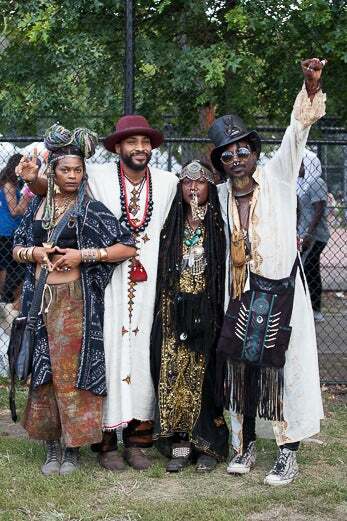 Three super-stylish attendees at the 2015 Afropunk Fest in Commodore Barry Park in Brooklyn. 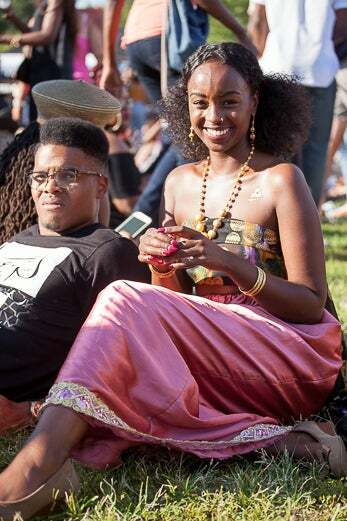 Christiana Greene and Bradley V at the 2015 Afropunk Fest in Commodore Barry Park in Brooklyn. Rowe at the 2015 Afropunk Fest in Commodore Barry Park in Brooklyn. Reign Apiim at the 2015 Afropunk Fest in Commodore Barry Park in Brooklyn. Corey Rusell at the 2015 Afropunk Fest in Commodore Barry Park in Brooklyn. 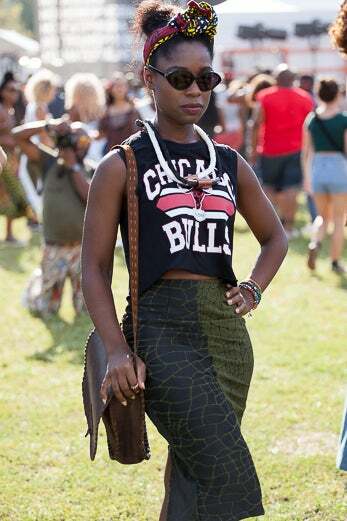 Edith A. at the 2015 Afropunk Fest in Commodore Barry Park in Brooklyn. 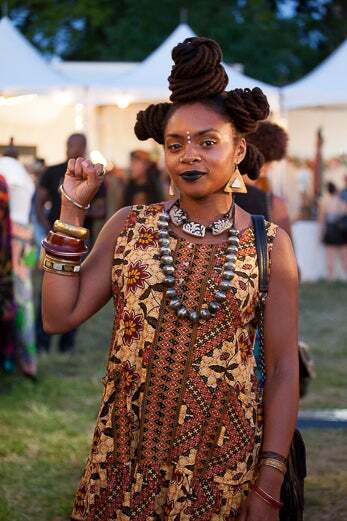 at the 2015 Afropunk Fest in Commodore Barry Park in Brooklyn. Chelsea Bravo at the 2015 Afropunk Fest in Commodore Barry Park in Brooklyn. Dani Faye at the 2015 Afropunk Fest in Commodore Barry Park in Brooklyn. Mekdes Mersha at the 2015 Afropunk Fest in Commodore Barry Park in Brooklyn. 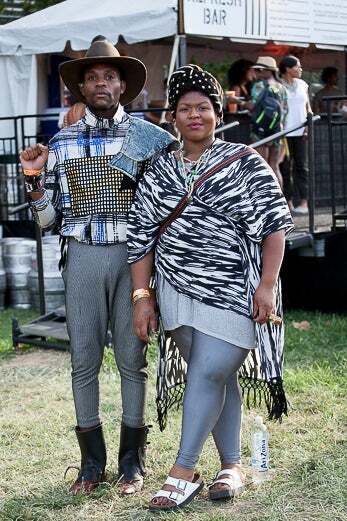 Dapper Africa and Stacey Barthe at the 2015 Afropunk Fest in Commodore Barry Park in Brooklyn. 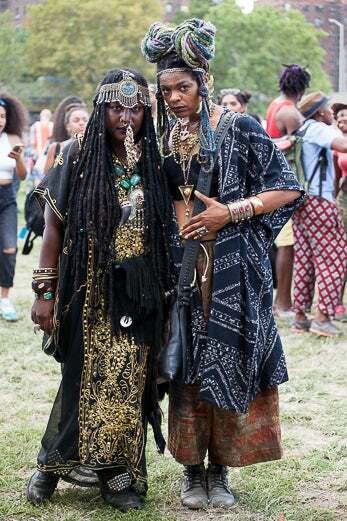 Yodit and Ariam Solomon at the 2015 Afropunk Fest in Commodore Barry Park in Brooklyn. 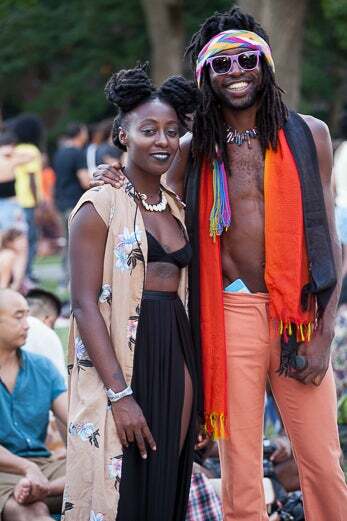 Djassi Dacosta Johnson and friend at the 2015 Afropunk Fest in Commodore Barry Park in Brooklyn. Aja Black at the 2015 Afropunk Fest in Commodore Barry Park in Brooklyn. 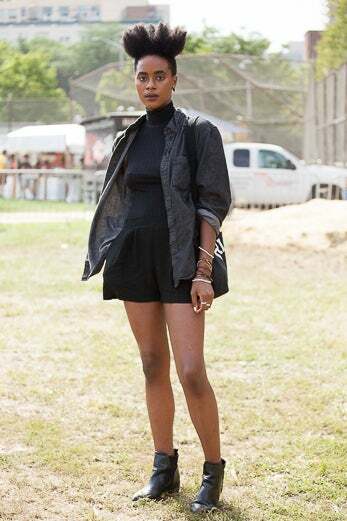 Ellen X at the 2015 Afropunk Fest in Commodore Barry Park in Brooklyn. 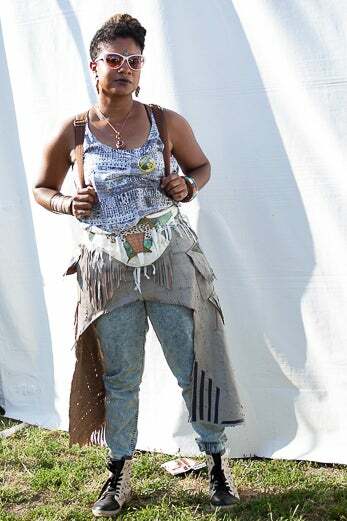 Lerato at the 2015 Afropunk Fest in Commodore Barry Park in Brooklyn. Fei Mancho at the 2015 Afropunk Fest in Commodore Barry Park in Brooklyn. 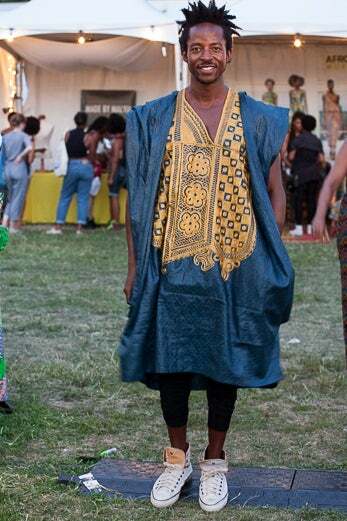 Ayade Rice at the 2015 Afropunk Fest in Commodore Barry Park in Brooklyn. 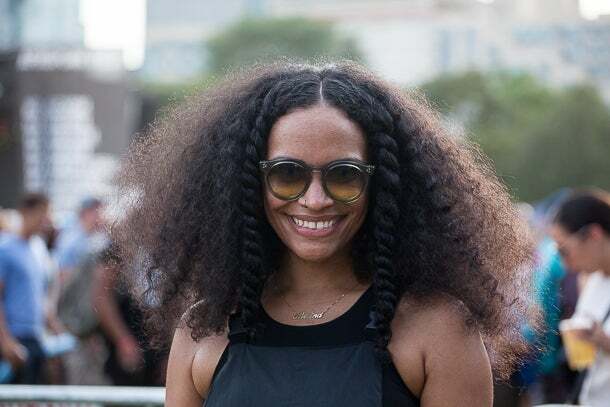 Francheska Medina at the 2015 Afropunk Fest in Commodore Barry Park in Brooklyn. 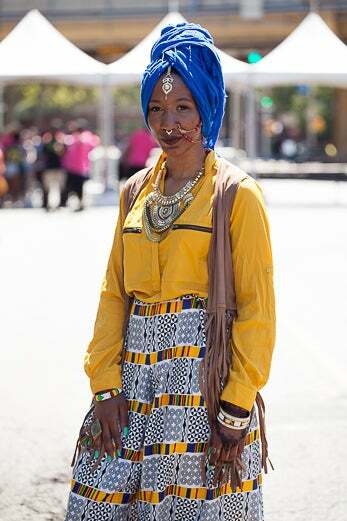 Hadiiya Barbel at the 2015 Afropunk Fest in Commodore Barry Park in Brooklyn. 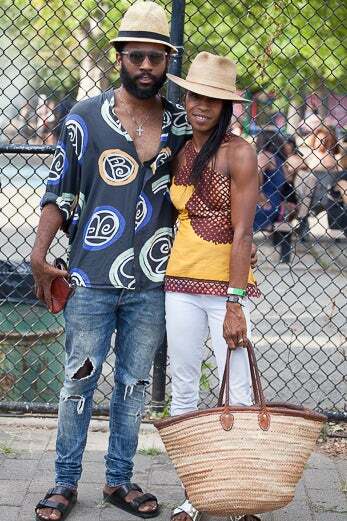 Jenese Hornsby and Nelson Rhodes at the 2015 Afropunk Fest in Commodore Barry Park in Brooklyn. 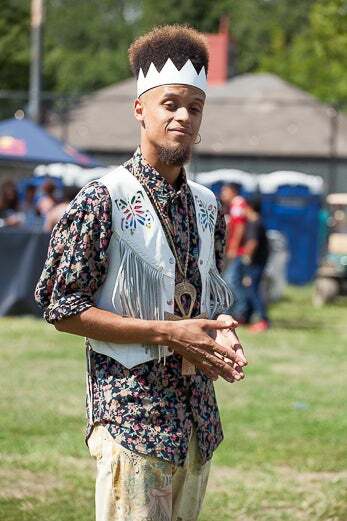 Israel David at the 2015 Afropunk Fest in Commodore Barry Park in Brooklyn. 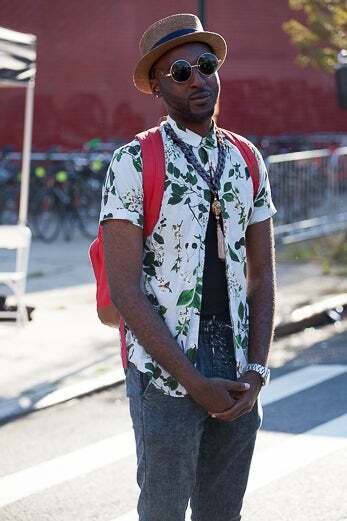 Chime Edwards at the 2015 Afropunk Fest in Commodore Barry Park in Brooklyn. Nkosi Archibald at the 2015 Afropunk Fest in Commodore Barry Park in Brooklyn. 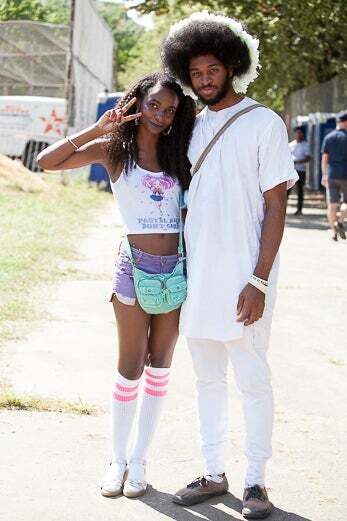 Jade and Aeon Elliot at the 2015 Afropunk Fest in Commodore Barry Park in Brooklyn. 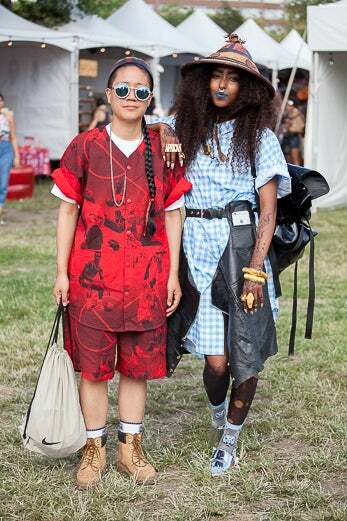 Jasmine Jones and Syechen Cohen at the 2015 Afropunk Fest in Commodore Barry Park in Brooklyn. 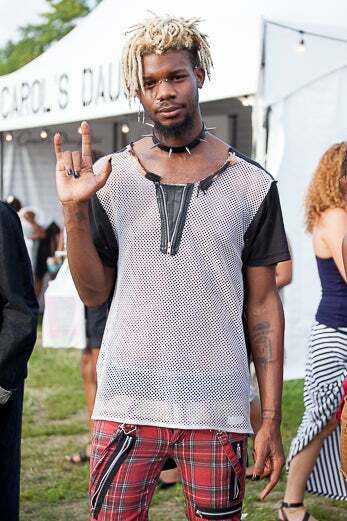 Antoinique Bedward at the 2015 Afropunk Fest in Commodore Barry Park in Brooklyn. 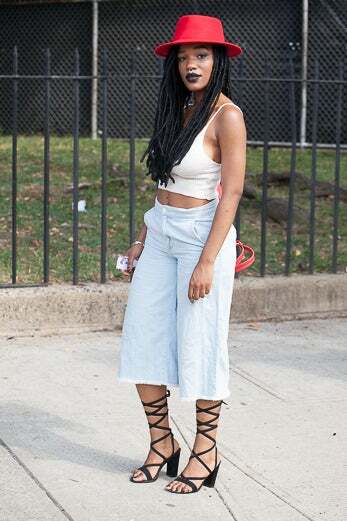 Whetney Moore at the 2015 Afropunk Fest in Commodore Barry Park in Brooklyn. 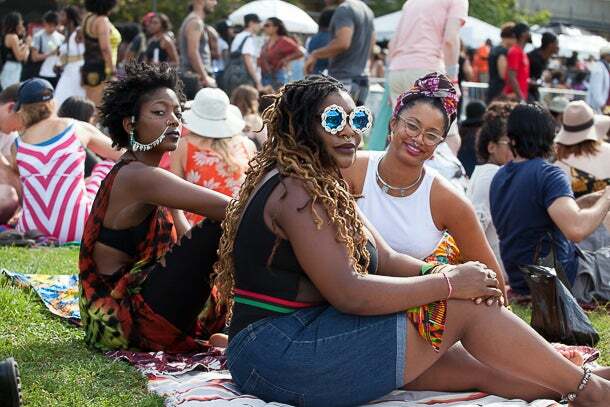 Jessica, Chental and Pricilla at the 2015 Afropunk Fest in Commodore Barry Park in Brooklyn. 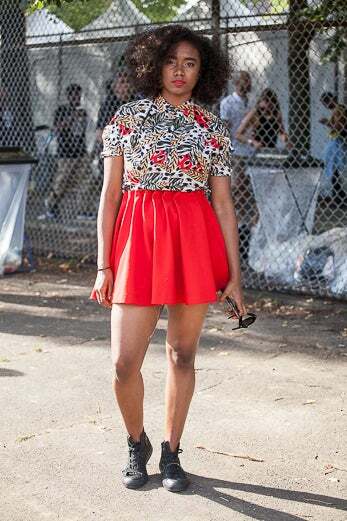 Jessica Williams at the 2015 Afropunk Fest in Commodore Barry Park in Brooklyn. 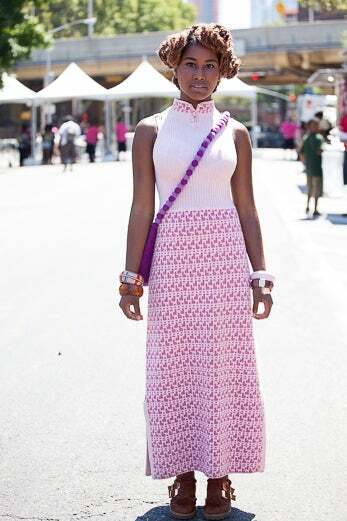 Shercelle Corrniberd at the 2015 Afropunk Fest in Commodore Barry Park in Brooklyn. 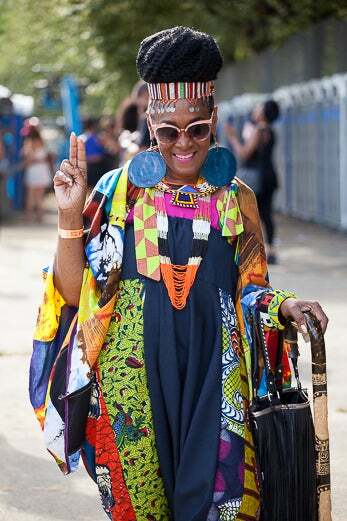 Barbara Forbes at the 2015 Afropunk Fest in Commodore Barry Park in Brooklyn. 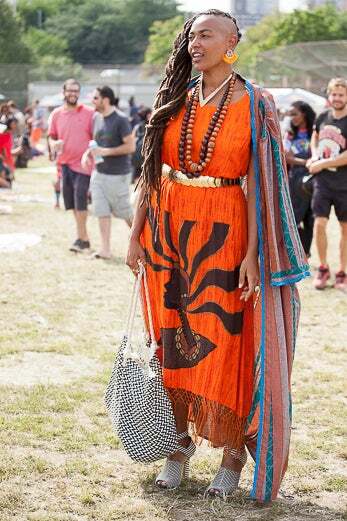 Judith Gaia at the 2015 Afropunk Fest in Commodore Barry Park in Brooklyn. 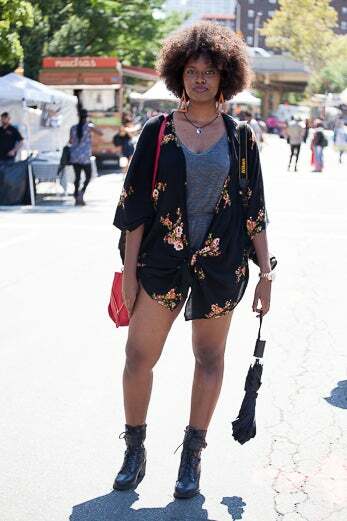 Brianna Daniels at the 2015 Afropunk Fest in Commodore Barry Park in Brooklyn. K Pierre at the 2015 Afropunk Fest in Commodore Barry Park in Brooklyn. Brittany Graham at the 2015 Afropunk Fest in Commodore Barry Park in Brooklyn. Kabira at the 2015 Afropunk Fest in Commodore Barry Park in Brooklyn. 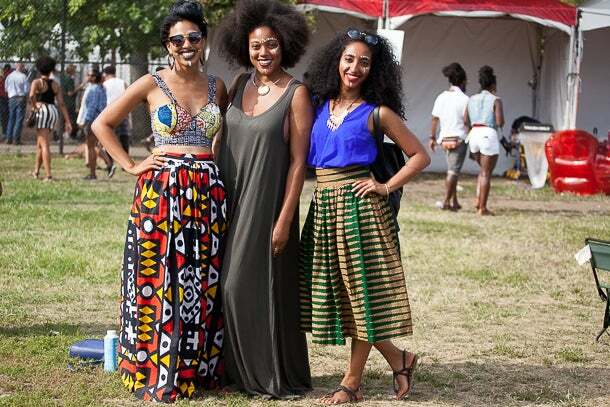 Brunette, Mercedes and Nzinga at the 2015 Afropunk Fest in Commodore Barry Park in Brooklyn. 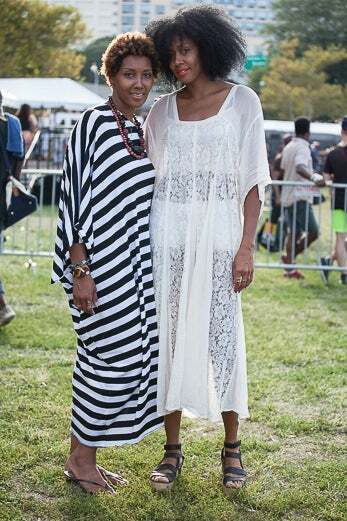 Keia Bounds and Shakila Reed at the 2015 Afropunk Fest in Commodore Barry Park in Brooklyn. Carmen K at the 2015 Afropunk Fest in Commodore Barry Park in Brooklyn. Larayia Nugget at the 2015 Afropunk Fest in Commodore Barry Park in Brooklyn. 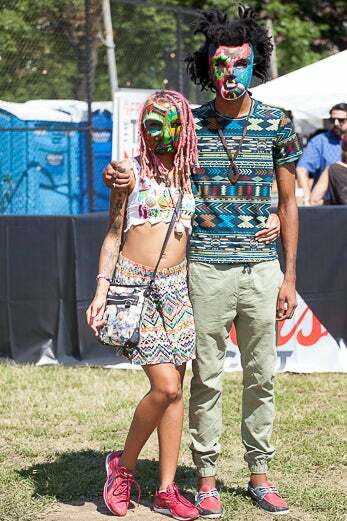 Chanel Taler and Pince Royal at the 2015 Afropunk Fest in Commodore Barry Park in Brooklyn. Lion Babe at the 2015 Afropunk Fest in Commodore Barry Park in Brooklyn. 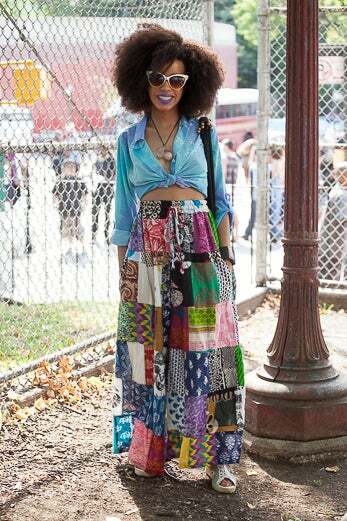 Inna Modja at the 2015 Afropunk Fest in Commodore Barry Park in Brooklyn. Mattie, Keide, Shine Black Hawk and Ade Ade at the 2015 Afropunk Fest in Commodore Barry Park in Brooklyn. 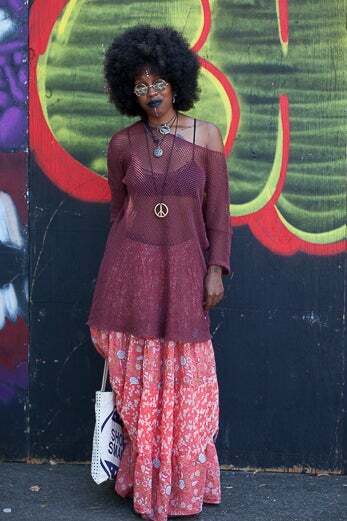 Cherie Danielle at the 2015 Afropunk Fest in Commodore Barry Park in Brooklyn. Mattie M and Shine Black Hawk at the 2015 Afropunk Fest in Commodore Barry Park in Brooklyn. 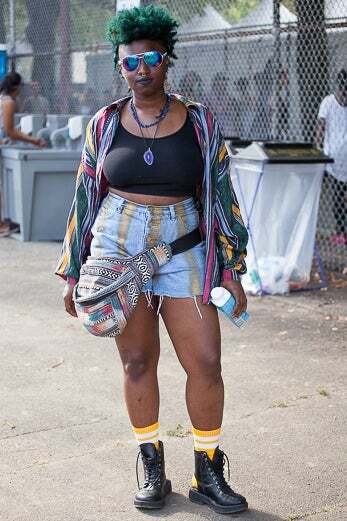 Christina Bedroe at the 2015 Afropunk Fest in Commodore Barry Park in Brooklyn. 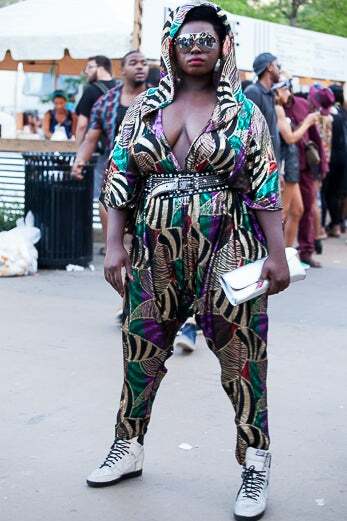 Monteka Maddox at the 2015 Afropunk Fest in Commodore Barry Park in Brooklyn. 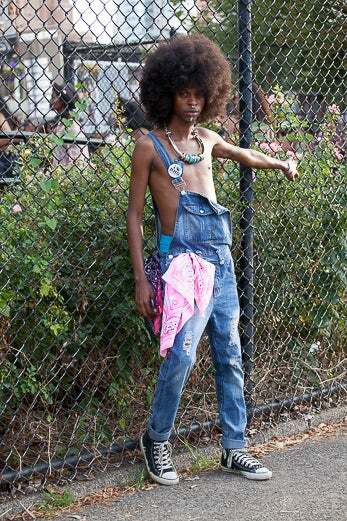 Elijah Pryor at the 2015 Afropunk Fest in Commodore Barry Park in Brooklyn. 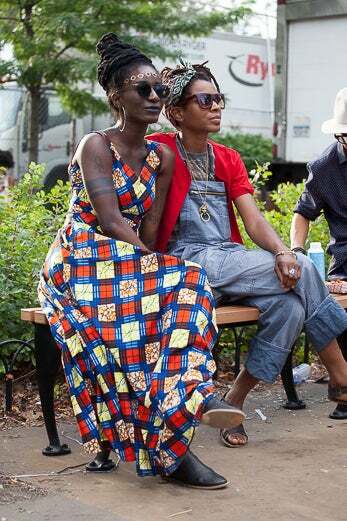 Myna Do and Ferrah Yusut at the 2015 Afropunk Fest in Commodore Barry Park in Brooklyn. Ni'ma Ford at the 2015 Afropunk Fest in Commodore Barry Park in Brooklyn. 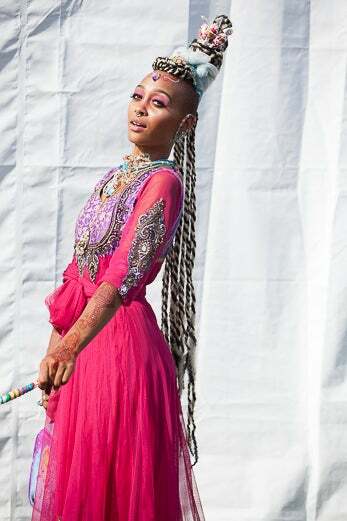 Arnetta Reddy at the 2015 Afropunk Fest in Commodore Barry Park in Brooklyn. Lex Dawson at the 2015 Afropunk Fest in Commodore Barry Park in Brooklyn. Oye Bekoe at the 2015 Afropunk Fest in Commodore Barry Park in Brooklyn. 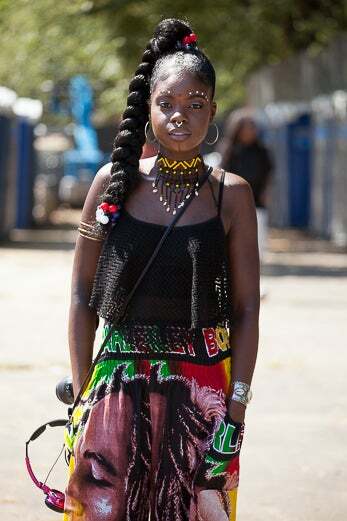 Olayinka Nrita at the 2015 Afropunk Fest in Commodore Barry Park in Brooklyn. Faith Chowoe at the 2015 Afropunk Fest in Commodore Barry Park in Brooklyn. Owo at the 2015 Afropunk Fest in Commodore Barry Park in Brooklyn. 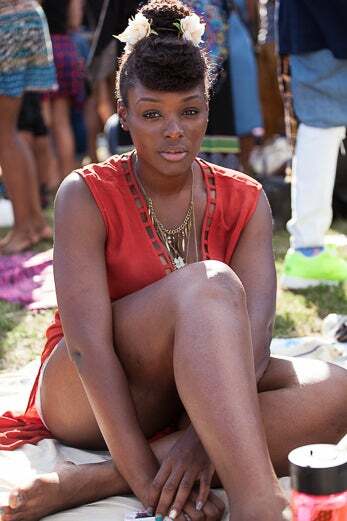 Joelle Jean-Fontain at the 2015 Afropunk Fest in Commodore Barry Park in Brooklyn. Quincy Adams at the 2015 Afropunk Fest in Commodore Barry Park in Brooklyn. Jay Gray at the 2015 Afropunk Fest in Commodore Barry Park in Brooklyn. 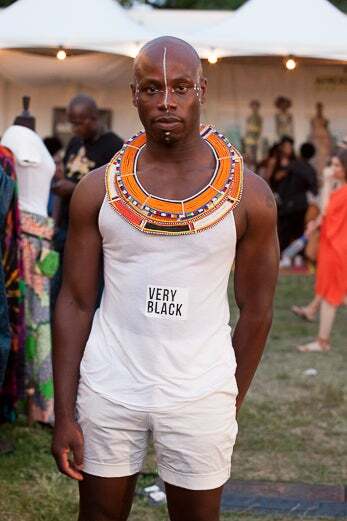 Khari Stewart at the 2015 Afropunk Fest in Commodore Barry Park in Brooklyn. Elise Peterson at the 2015 Afropunk Fest in Commodore Barry Park in Brooklyn. 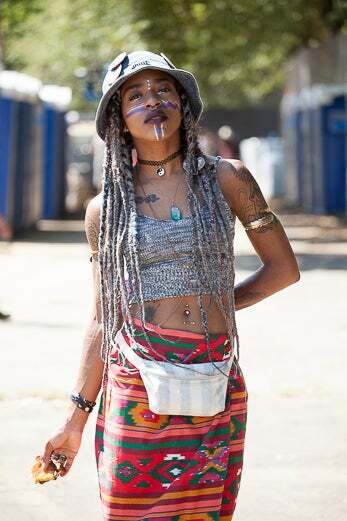 Kabrina Foster at the 2015 Afropunk Fest in Commodore Barry Park in Brooklyn. 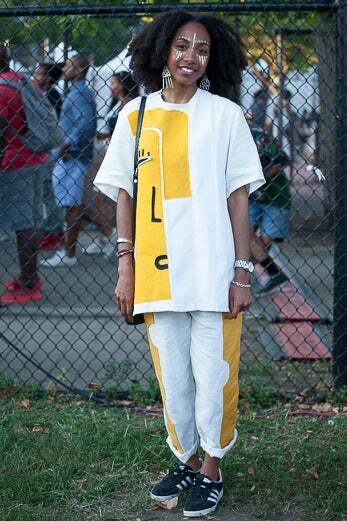 Kamilla Karim at the 2015 Afropunk Fest in Commodore Barry Park in Brooklyn. 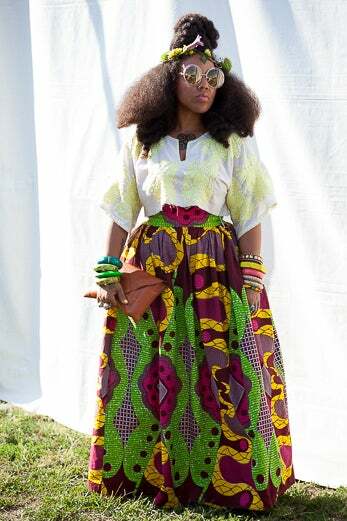 Rebecca Knight at the 2015 Afropunk Fest in Commodore Barry Park in Brooklyn. Kat Davis at the 2015 Afropunk Fest in Commodore Barry Park in Brooklyn. 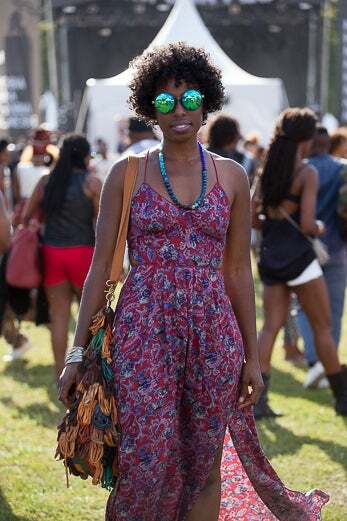 Lauren Turner at the 2015 Afropunk Fest in Commodore Barry Park in Brooklyn. 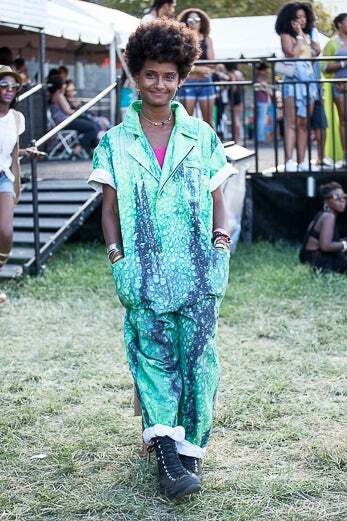 Lynn Hunter at the 2015 Afropunk Fest in Commodore Barry Park in Brooklyn. 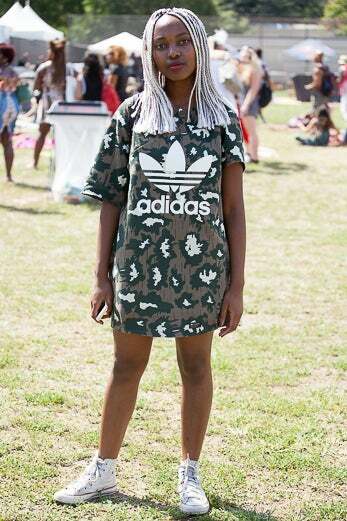 Lilliana Crosdale at the 2015 Afropunk Fest in Commodore Barry Park in Brooklyn. 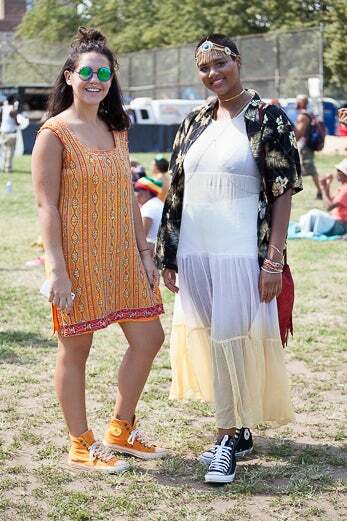 Haleign Keen and Jalena O'Leary at the 2015 Afropunk Fest in Commodore Barry Park in Brooklyn. 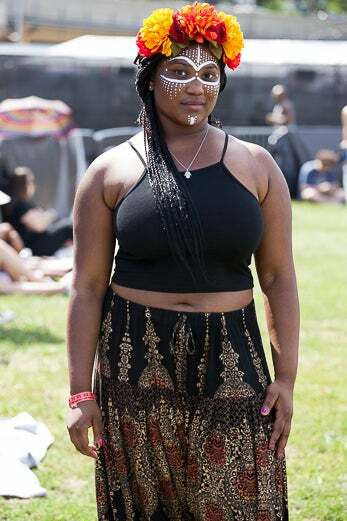 Megan Mincy at the 2015 Afropunk Fest in Commodore Barry Park in Brooklyn. Naintard Goodgdme at the 2015 Afropunk Fest in Commodore Barry Park in Brooklyn. 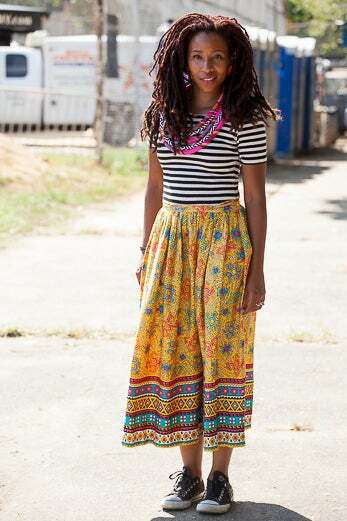 Minta at the 2015 Afropunk Fest in Commodore Barry Park in Brooklyn. Molicia at the 2015 Afropunk Fest in Commodore Barry Park in Brooklyn. Nusaybah Abdullah at the 2015 Afropunk Fest in Commodore Barry Park in Brooklyn. Shanee Andrews at the 2015 Afropunk Fest in Commodore Barry Park in Brooklyn. 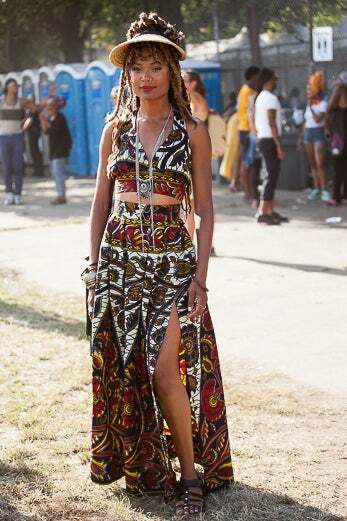 Alida Andry at the 2015 Afropunk Fest in Commodore Barry Park in Brooklyn. Reign Apiima at the 2015 Afropunk Fest in Commodore Barry Park in Brooklyn. 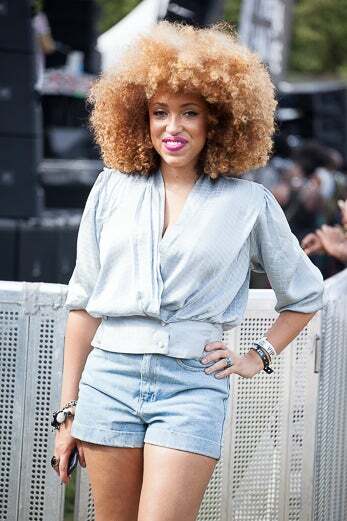 Rita at the 2015 Afropunk Fest in Commodore Barry Park in Brooklyn. Rohwa Yebio at the 2015 Afropunk Fest in Commodore Barry Park in Brooklyn. 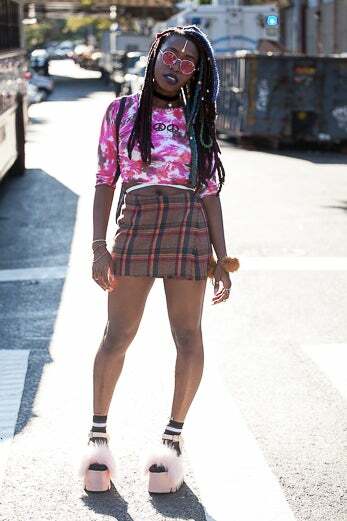 Ronyca at the 2015 Afropunk Fest in Commodore Barry Park in Brooklyn. 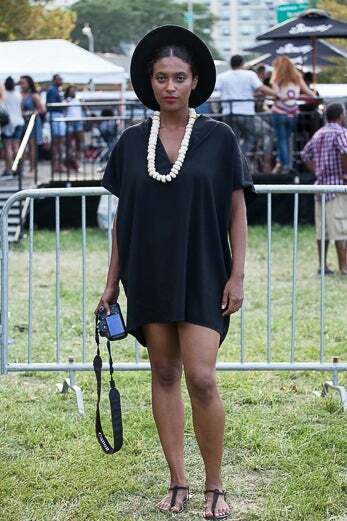 Shae Roberts at the 2015 Afropunk Fest in Commodore Barry Park in Brooklyn. 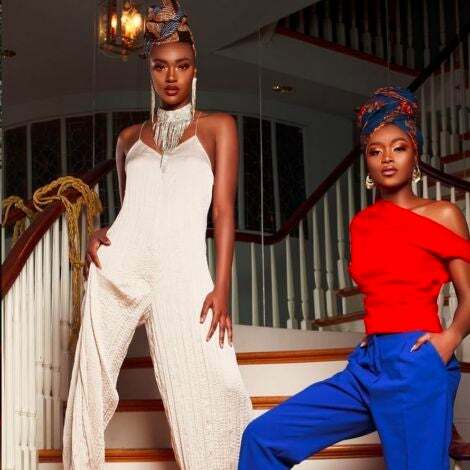 Soukena Roussi at the 2015 Afropunk Fest in Commodore Barry Park in Brooklyn. 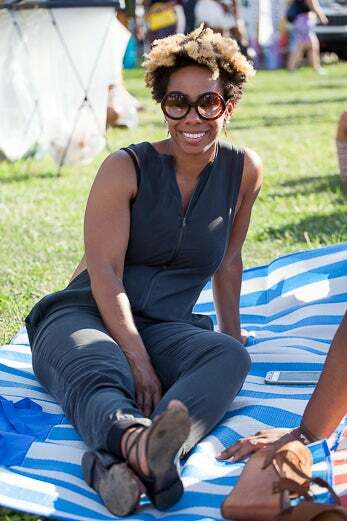 Tara Purnell at the 2015 Afropunk Fest in Commodore Barry Park in Brooklyn. Taren Guy at the 2015 Afropunk Fest in Commodore Barry Park in Brooklyn. Tessa John at the 2015 Afropunk Fest in Commodore Barry Park in Brooklyn. 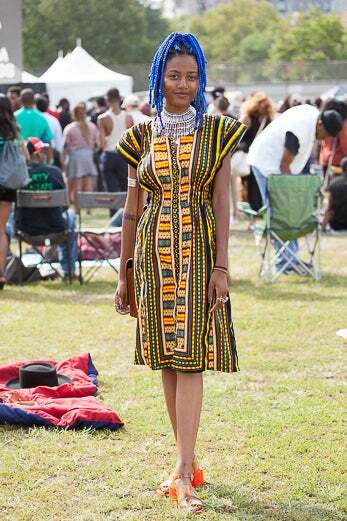 Aaliyah Muhammad at the 2015 Afropunk Fest in Commodore Barry Park in Brooklyn. Tommy Hayes at the 2015 Afropunk Fest in Commodore Barry Park in Brooklyn.